Increase the versatility of your Glock handgun and give yourself a tactical advantage in low-light environments, in less than 5 minutes! 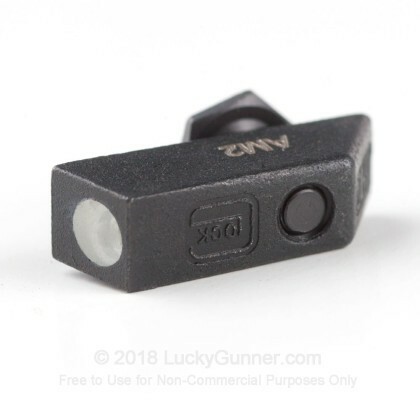 Q: Does this include the sight removal tool (a 3/16" thin wall nut driver)? 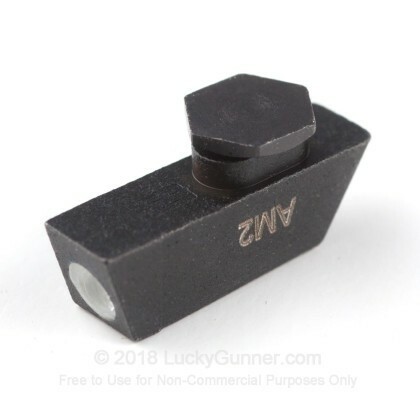 A: Hello John, This Glock front night sight does not come with the front sight removal tool. They are easy to find though for just a few dollars. 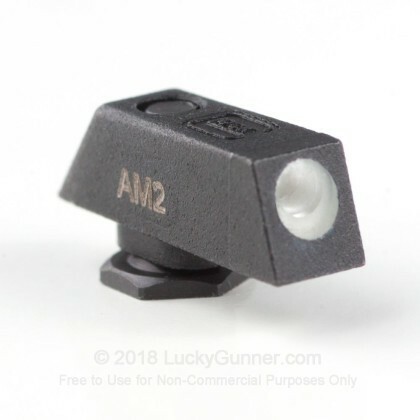 These front sights do work very well in the dark.